When you think of celebrities you probably also think about what they wear. 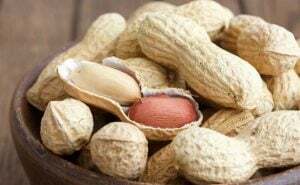 We’ve come to expect them to follow trends or even start them. 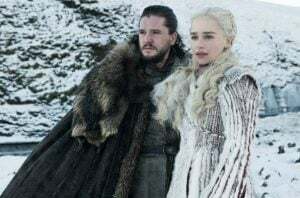 They have always be fashionable and always know what’s in and what’s not anymore. 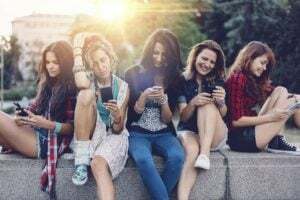 After all, they’re all friends with the most famous fashion designers or they work with them, so it makes sense that they would be the first to wear new trendy outfits. Well, it’s not always the case. Some celebrities have carved out a specific look for themselves and made it recognizable. That way their style might be predictable but it’s always on point. They’ve created a sort of uniform for themselves. 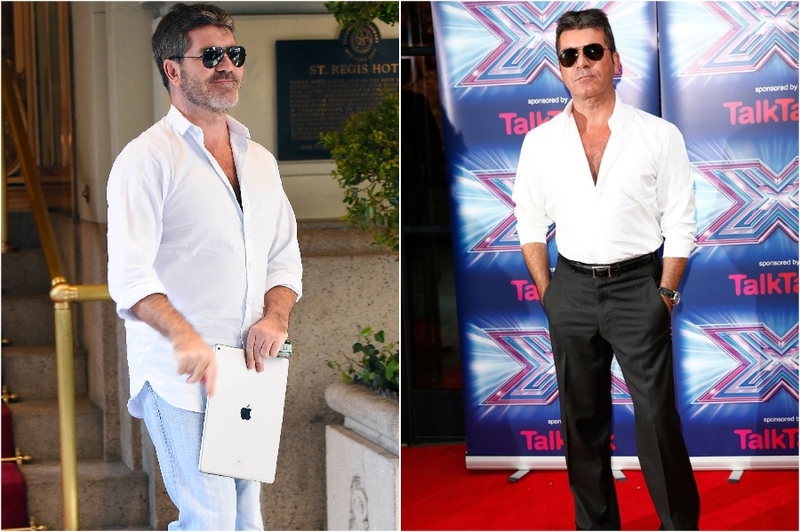 Let’s take a look at celebrities that wear the same clothes every day. 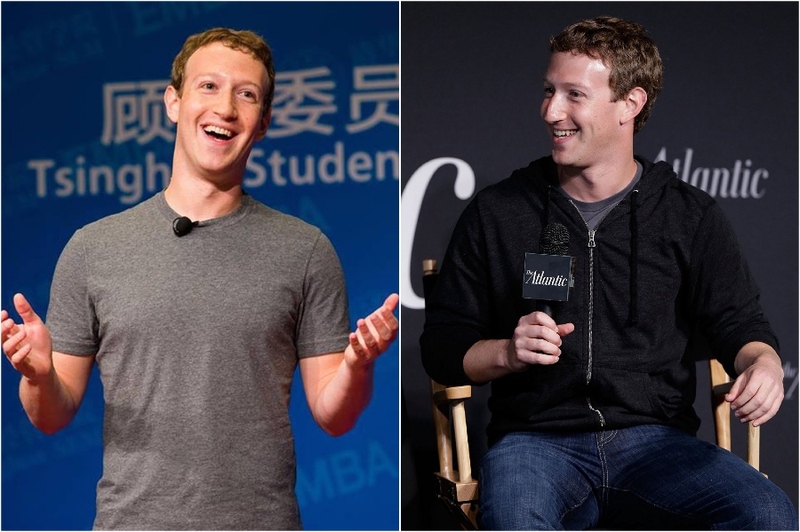 You’ve probably noticed that most of the time Mark Zuckerberg is seen wearing jeans and a grey t-shirt, sometimes he wears a hoodie on top. But that’s pretty much his look. 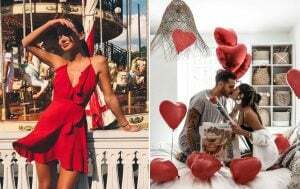 He says it’s a way to streamline his life and make sure he doesn’t waste his decision making skills on something as silly as clothes and instead can focus on making decisions that benefit the community. 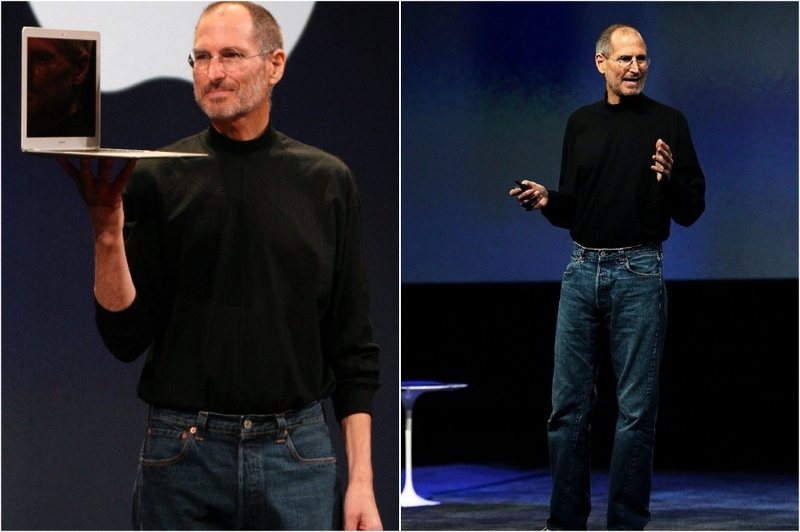 Another person we all remember wearing the same thing over and over was Steve Jobs. You’d find it hard to find pictures of him wearing anything but his black mock turtleneck, blue jeans and sneakers. He never talked about his clothing choices but most think it’s just one of those things successful and busy people do. 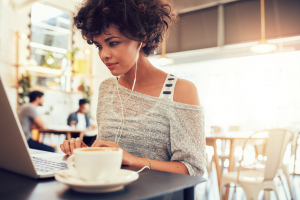 Decision fatigue is a real thing and this is one of the ways to avoid it. 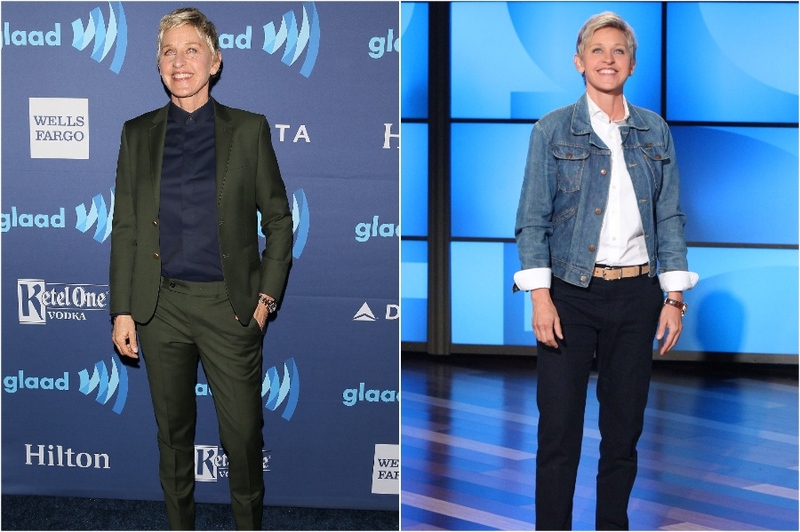 Ellen doesn’t wear the exact same thing every day, but most of the time you see her is something similar. She sticks to slim pants or jeans, patterned shirts with sweaters overtop and a jacket of some sort. She says she doesn’t really think about what she wears, she just wears things that make her feel comfortable. 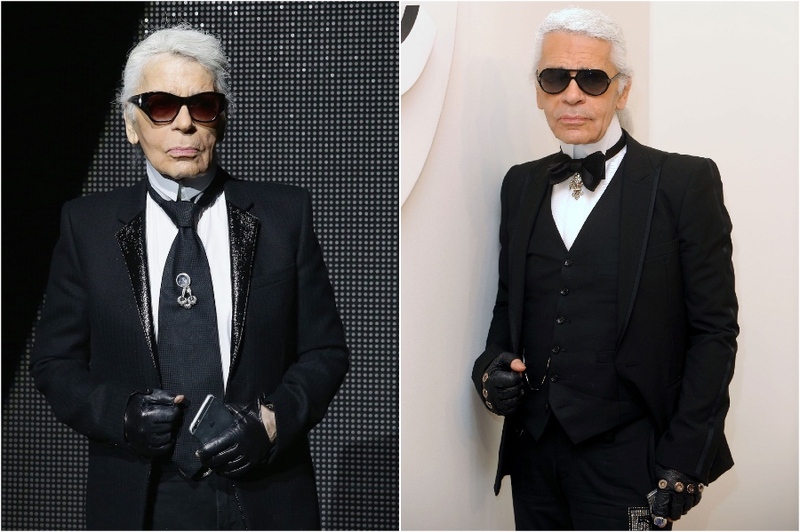 Karl Lagerfeld might be the creative genius behind Chanel, Fendi and his own Karl Lagerfeld brand, but he himself didn’t follow trends. He usually wore a black suit, a white shirt, a black tie and a black jacket on top. He also always wore black sunglasses and liked to accessorize with black gloves and various jewelry. We bet you didn’t expect Adele to be on this list, did you? But think about it. Whenever she’s on stage she’s inevitable wearing a long sleeved maxi dress and most of the time it’s a darker shade. She clearly figured out what looks good on her and is sticking with it. It’s also a great way to make people pay attention to the singing, instead of distracting form it with a loud outfit choice. 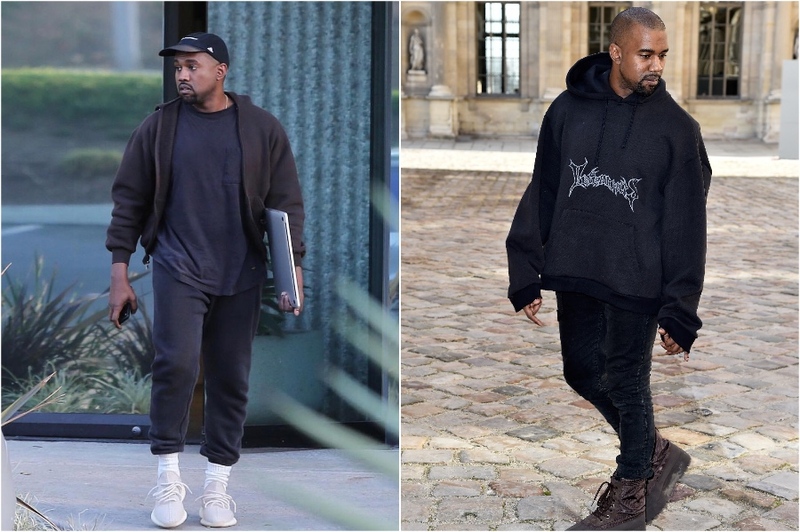 Kanye definitely goes through phases, but his latest one seems to be all about coordinated athleisure. He’s always seen wearing a sweatshirt and sweatpants of the same color. On a rare occasion he’s wearing leather pants. But it works for him. He even managed to make it into a fashion line. The snarky talent show judge is known for his love of deep V-necks. 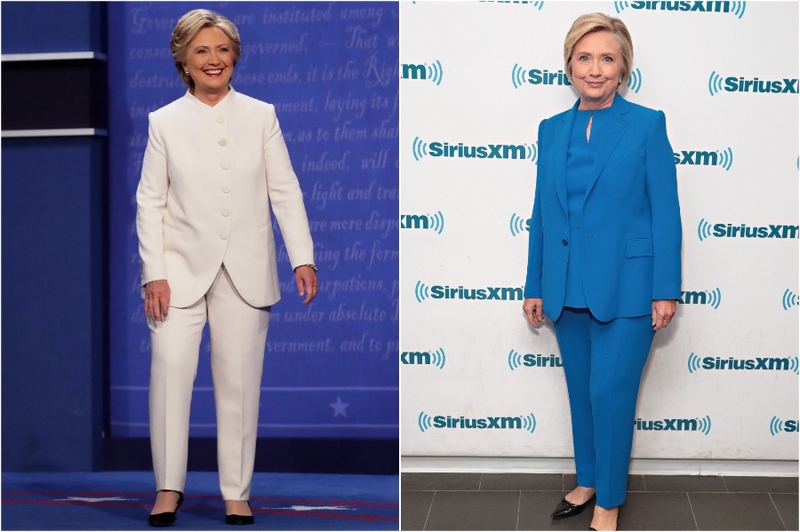 He’s always wearing either a deep V-neck t-shirt with jeans or, when he wants to dress up a bit, he wears a blazer and a button down, or a suit but the shirt is always unbuttoned to make a deep V.
When running for president Hillary Clinton famously wore pant suits pretty much every day. They were all almost identical just in different colors, some very bright. Why did she do this? Well first of all she just likes pantsuits, they make her feel professional and ready for business. And secondly it was a way to establish a recognizable look without much effort. 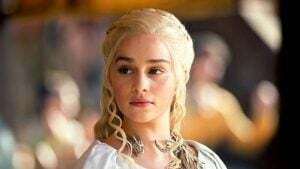 Since there was little change in her outfits she hoped to avoid people focusing on what she looks like and instead focus on what she has to say. Ariana Grande has her own signature look. She always wears her hair up in a high ponytail that’s sleek and long. She’s admitted that the reason for that is that her own hair is very damaged from the years on iCarly so she uses extensions and this is the look that’s comfortable for her at this moment. She also wears over the knee or thigh-high boots with babydoll dresses or long hoodie dresses. 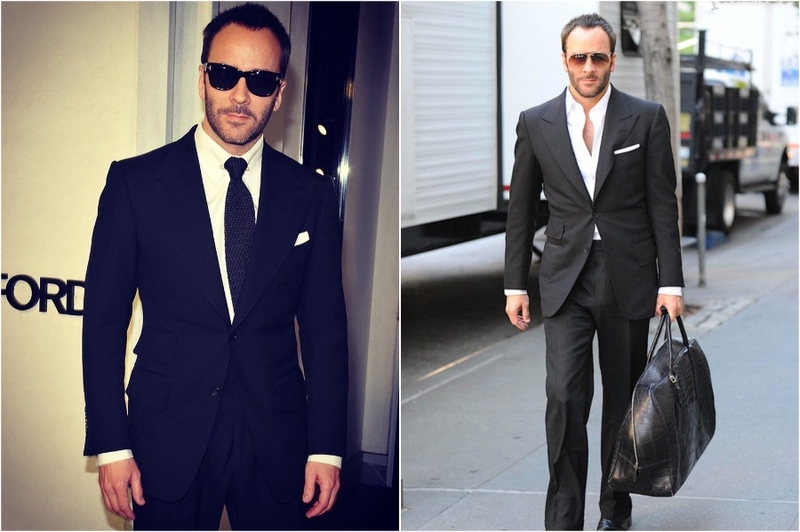 Tom Ford designs pretty amazing suits and he wears them with pride. He says he feels comfortable and powerful in a suit, whereas in jumpers and soft things he feels all soft and mushy and not good. He also wears boots because that’s what makes him feel strong powerful and grounded more than any other shoe.